American Crossroads – Free Christmas Concert! 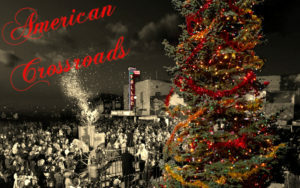 Join us at the theatre directly after the tree lighting and warm up with American Crossroads! We’ll be handing out popcorn on Maine St, too. Hope to see you down there for this amazing small-town tradition!